The BLU VIVO XI+ is closer to an iPhone XS Max than you might think. While there are a number of $1,000+ flagship smartphones out there, the budget Android market has also been heating up lately. Popular sub-$500 devices like the Moto X4 are now seeing even more competition from global brands as they enter the U.S. market. 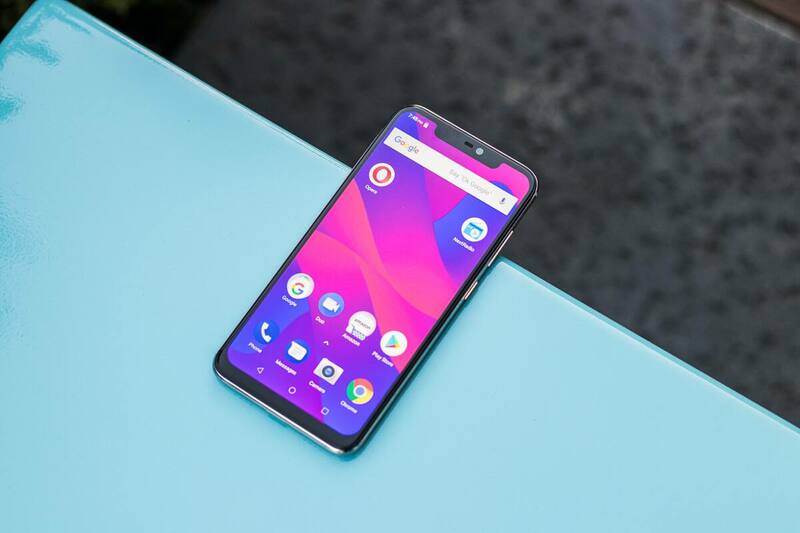 BLU Products is one such company which looks to make a name for itself with a unique formula that balances cost, value, and performance. 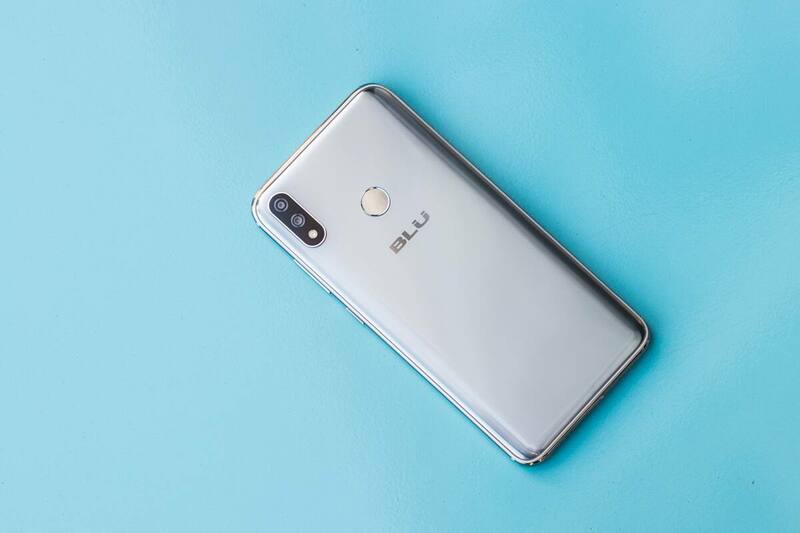 With BLU being an acronym for "Bold Like Us," we set out with high hopes in our first-ever experience with the latest BLU VIVO XI+ smartphone. Let's take a closer look at the VIVO XI+ as we break down all the highlights of our time with this $250 alternative to expensive flagship devices. Special thanks to MediaTek for loaning us a VIVO XI+ for this review! While most budget phones give some indication of their compromises on paper, the VIVO XI+ tells a completely different story. The standard 6.2-inch Full HD+ screen, dual rear cameras (16MP + 5MP), 4GB of RAM, wireless charging, fingerprint reader, and 3D True Depth Face ID are all features we'd expect from devices more than three times the asking price of a VIVO XI+. BLU even included an expandable storage option via MicroSD, which adds up to 128GB on top of the existing 64GB of internal space for our test model. Powering the brains behind the VIVO XI+ is a 2.0GHz Octa-Core MediaTek Helio P60 with "A.I. Technology Processor." 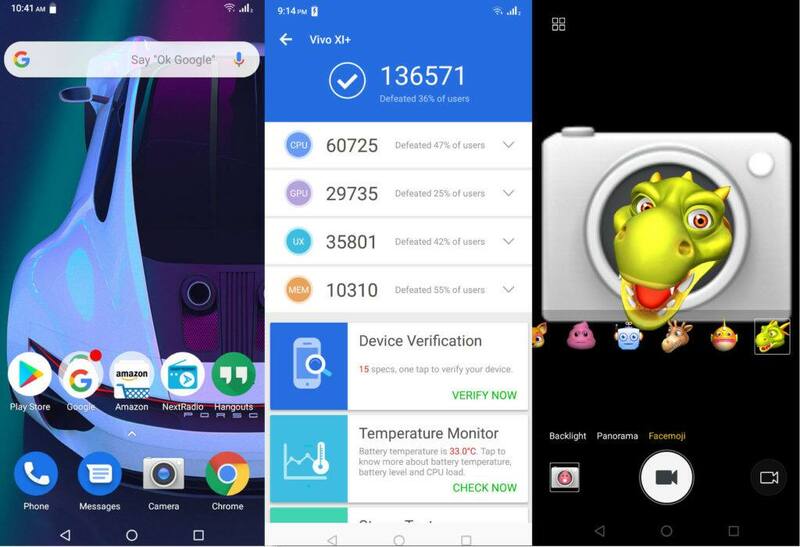 Without getting too geeky, MediaTek's processor helps the Android operating system feel snappy and fast — apps opened without hesitation, functions were free of lag, and animations were smooth. 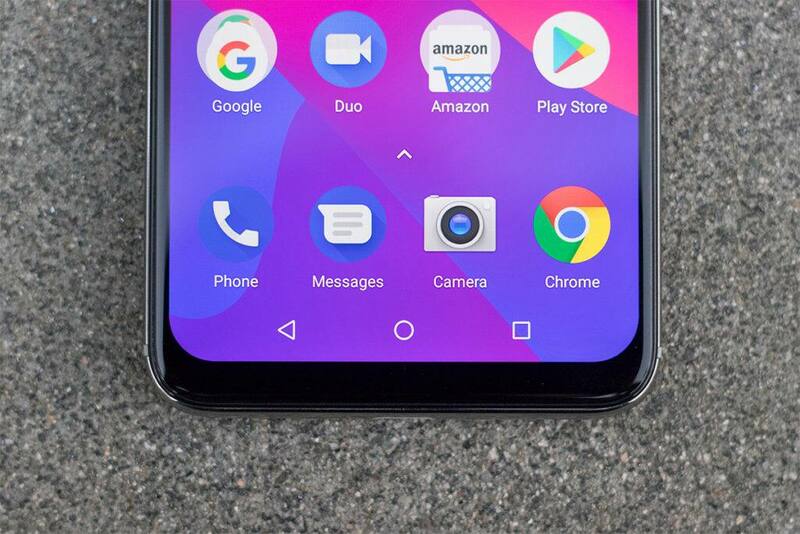 The notch on the front screen is rather small, and the overall design of the BLU VIVO XI+ looks very similar to the iPhone X, for better or for worse. The massive HD+ display measures 1080 x 2246 pixels, which is a 19:9 screen aspect ratio — the same dimensions rumored for the new Samsung Galaxy S10. The phone is rather heavy for its size, though, tipping the scales at just under the iPhone XS Max. 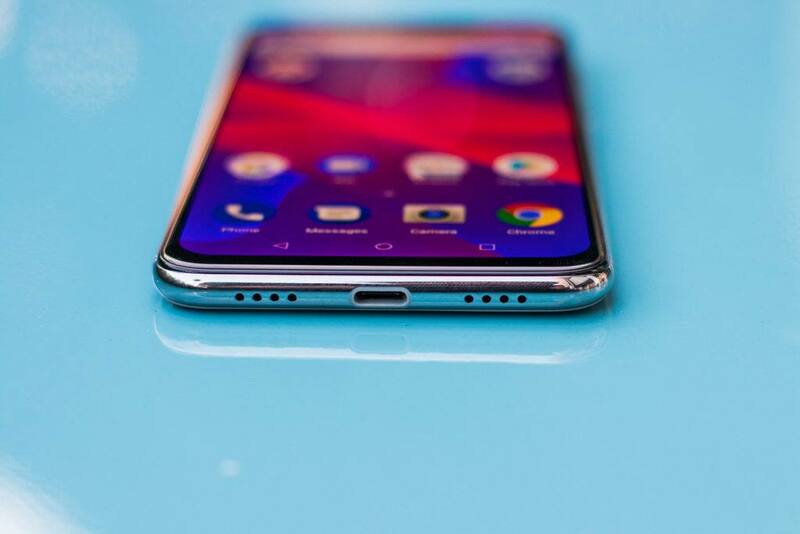 However, it feels like a very premium device with curved metal edges and a reflective "electrolyzed finish" (that's quite the fingerprint magnet). Noticeably missing is the ever-controversial headphone jack. 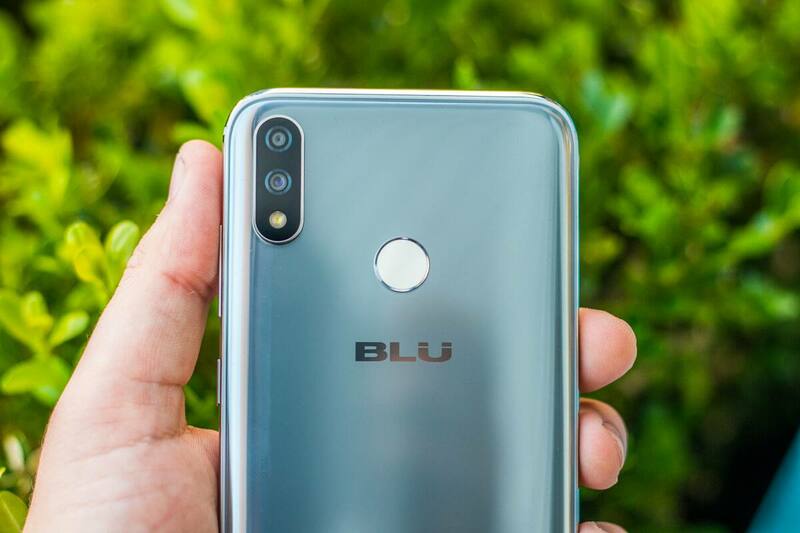 Removing this feature in a budget phone is a strange choice, but the smartphone market seems to have made its decision, and BLU is simply following suit. Quality materials and high-end features, like wireless charging, help the VIVO XI+ punch well above its weight class. It looks good in your hand, and will not stand out as a "cheap phone" to any judgmental friends or family. 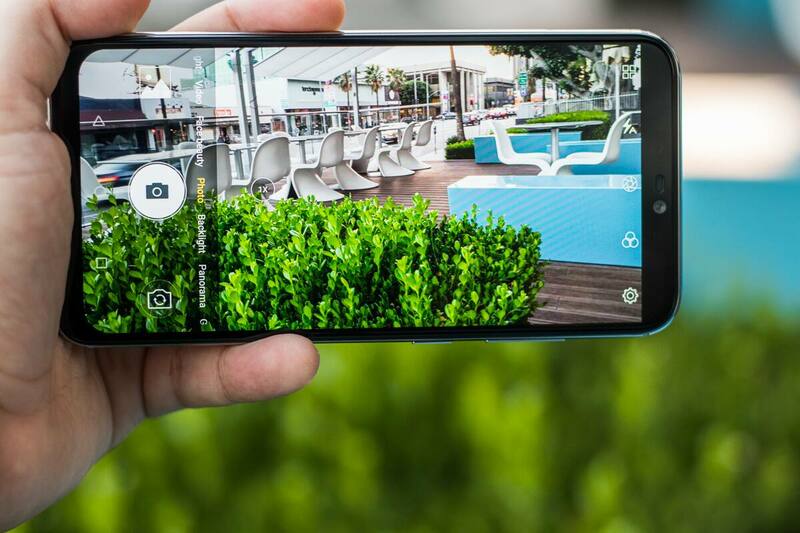 The Full HD+ display offers rich colors, and images look great even when the screen is under direct sunlight. The 3D True Depth Face ID feature works extremely well and is lightning-quick to unlock the phone. Even in the dark, the IR sensor could easily scan my face to unlock the phone. This was my preferred method for unlocking the phone thanks to its speed and convenience. 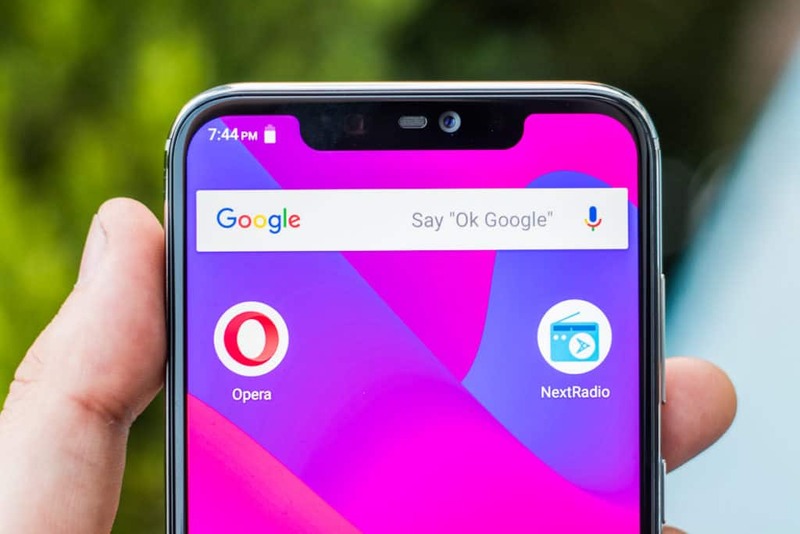 This level of performance is mostly courtesy of the MediaTek Helio P60 processor, which offers impressive responsiveness when unlocking the phone or operating the most demanding apps. When testing with a benchmarking app, the CPU performed better than 47% of phones that have been tested. That's not bad for less than $300. We also put the VIVO XI+ through its paces with resource-intensive mobile games, like Command & Conquer: Rivals, and it never felt sluggish or underpowered. 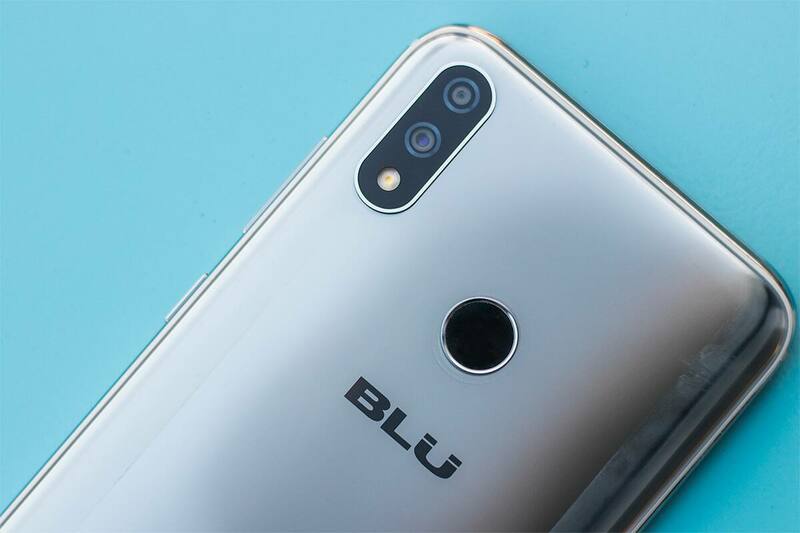 BLU pre-loaded the Android 8.1 operating system on this particular device, and added a cosmetic update that looks similar to the standard Android experience, but with giant icons. Using the OS is smooth, and it seems faster than the Moto X4, which has an unmodified version of the Android OS. 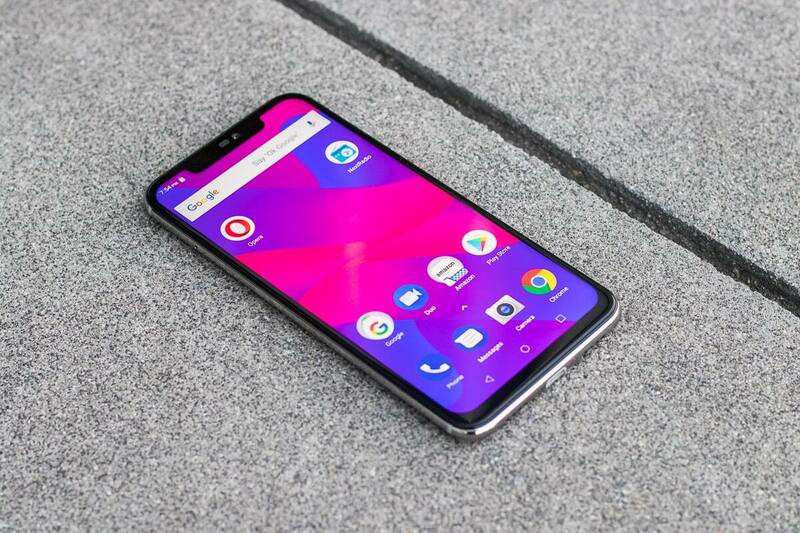 It shouldn't come as a surprise that a $250 smartphone will carry some level of compromise to achieve its incredibly low price point. For example, the dual-lens camera on the VIVO XI+ is very good for its class, but lacks sharpness in certain situations. Photos can also come out a bit grainy in low light settings. Of course, we're approaching this subject with our experience of the Pixel 3 and iPhone X in mind — both of which are much more expensive devices. Overall, the VIVO XI+ takes decent photos, but you may notice slightly less detail and some color variances when comparing side-by-side with other high-end phones. 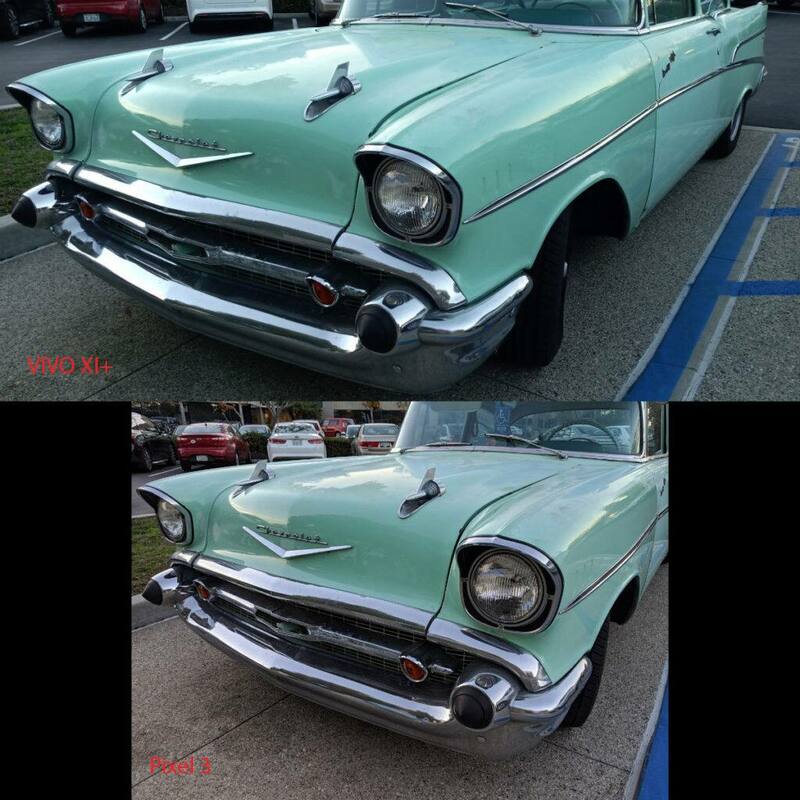 The camera app itself takes some getting used to, as nearly a third of the image is behind a shaded area that contains the shutter button and settings. It also makes for extremely wide photos, utilizing the entire 19:9 screen size, as you can tell from the image above. Another area in need of some improvement is the fingerprint reader, which is spotty at best. I set up multiple fingers on multiple occasions, and still had to enter the passcode most of the time due to it not recognizing my fingerprint. Similar to many other phones at this price, you'll be missing NFC capability for contact payments like Google Pay. This may not bother most people, but I found it somewhat surprising considering all the other tech that went into the VIVO XI+. Is the BLU VIVO XI+ Right For You? Compared to other budget devices that we've tested, the BLU VIVO XI+ feels and looks the most premium. The large display, metal body, and overall form-factor will have most casual observers thinking this phone is actually an iPhone XS Max. The biggest concern for most budget-buyers is that the device will be dreadfully slow and lack software updates after the first year. 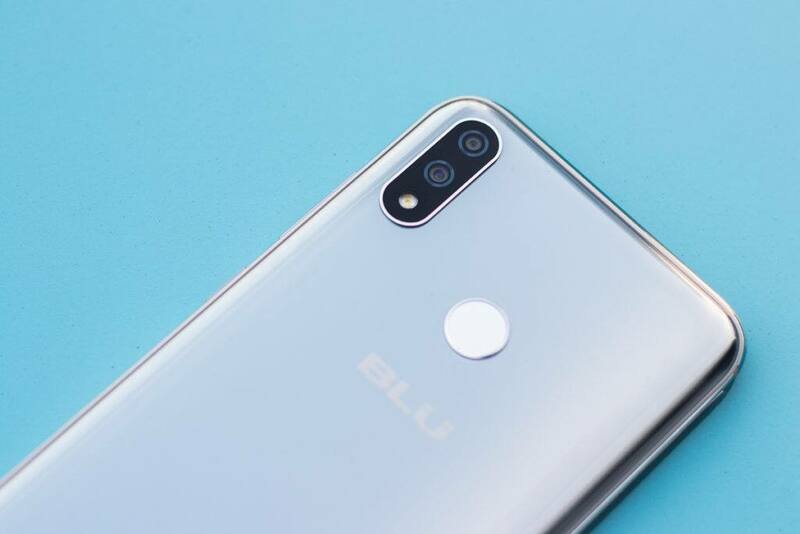 Thankfully, BLU has promised that the VIVO XI+ will get an update to Android 9 in 2019. Additionally, the MediaTek chip seems like it is more than fit to handle future updates before any real performance concerns surface. With a retail price of $250 (at time of publish, with service activation) for the 64GB model, you're getting a lot of phone for the money. And as long as you don't need a headphone jack, NFC, or perfect photos, this device is definitely worth a look. Still shopping around? Be sure to check out all of today's best phone deals on Slickdeals' Smartphone Category Page.